What does it take to be a winning youth coach? 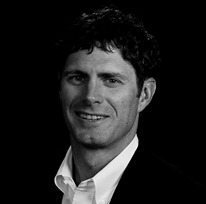 Listen in as Brian Brunkow shares stories and discusses his journey to becoming a successful youth sports coach. Ego – Early on Brian ran a no-huddle offense just to get penalties on the defense – but in retrospect – what was he really accomplishing? Priorities – Was he focused on winning, or developing ALL of the kids? 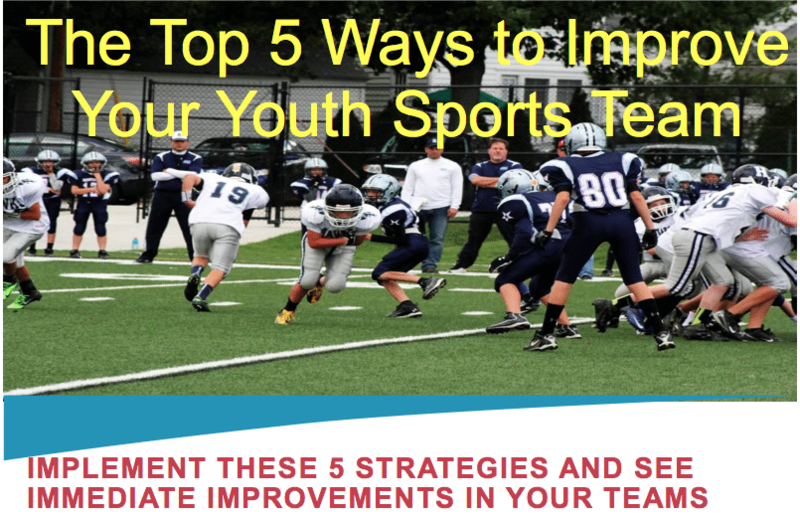 Bookmark your state’s interscholastic site – free resources on safety, concussions, etc. The 2nd concussion is the most dangerous one! This entry was posted in Podcasts and tagged in athlete, baseball, basketball, Brian Brunkow, cheerleading, coach, Coaching, coaching podcast, dad, daughter, David and Goliath, Dr. Patrick Cohn, ESPN, football, Glazier Clinics, gymnastics, hockey, lacrosse, Malcolm Gladwell, mlb, mom, NBA, NFL, Parenting, peak performance, peaksports.com, Pete Carroll, podcast, podcasts, soccer, softball, son, sports, sports podcast, swimming, The Classic Guide to the Mental Side of Peak Performance, The Inner Game of Tennis, USA Football, volleyball, W. Timothy Gallwey, winning, Winning Youth Coaching, Winning Youth Football, youth, youth coaching, youth sports, youth sports podcast, Zero Offseason, Zerooffseason.com.